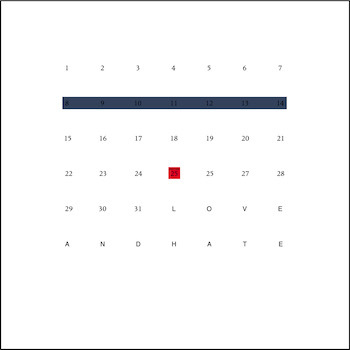 Factory Benelux presents a newly remastered edition of Love & Hate, the fourth studio album by Section 25, originally issued by Factory Records in 1988. Recorded in 1986 by Larry and Jenny Cassidy after the original group splintered, the self-produced album explores both electronic and acoustic terrain. The seven bonus tracks include both remixes of Bad News Week by Bernard Sumner of New Order, released as a Factory maxi single. Factory Benelux single Crazy Wisdom also features (produced by Sumner with Donald Johnson of A Certain Ratio), along with several previously unreleased demo tracks and remixes. Available on CD and download. Mailorder copies with FBN slipcase. Available to buy direct via Factory Benelux Mailorder.